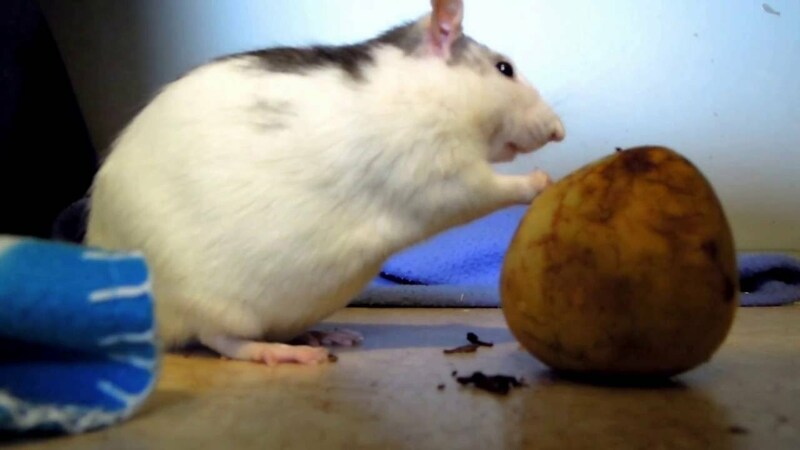 Pears are delicious and humans have been cultivating them since the dawn of mankind but they aren’t typically the main dish of rats so can rats eat pears? This fruit is closely related to apples when it comes to their classification, both are in one of the subfamilies belonging to the Rosaceae family and they both have similar seeds, not to mention the taste. 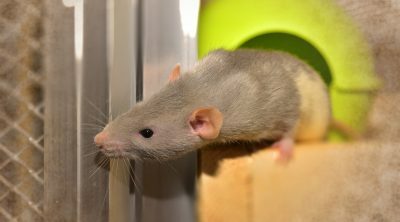 Rats are omnivores and this means that they can basically eat vegetables, fruits, meat or mushrooms but their main diet should consist of pellets that are specifically designed for their needs since otherwise they will probably develop some deficiency. 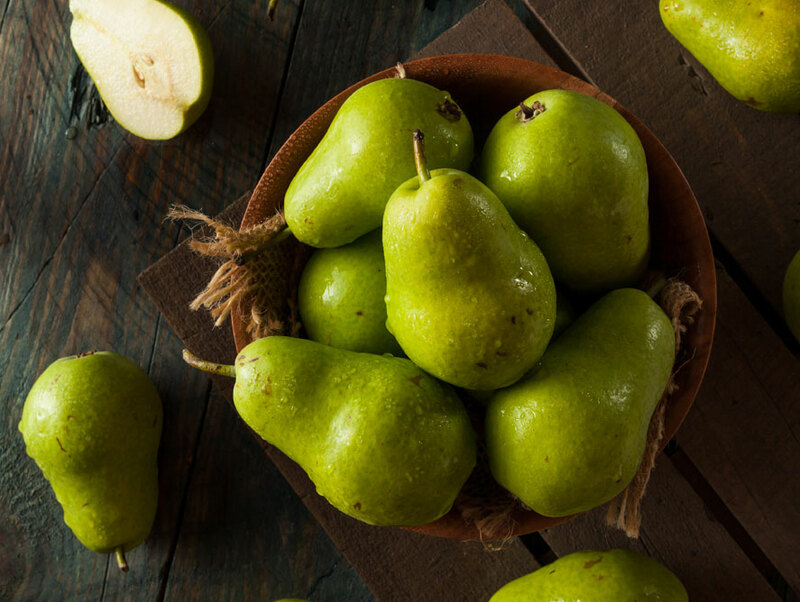 Pears are great since they can remain fresh for a long period of time and you can even find canned or dried ones. 100 grams of pear provides 57 kcal and it is comprised of carbohydrates mainly, quite a lot of sugar (9.75g) along with fibers and water. 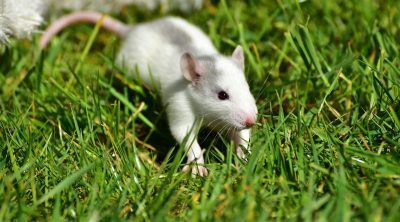 The main vitamins that your pet can benefit from when eating these are the B1, B2, B3, B6 and B9 (folate) as well as vitamin C, K and E. The minerals found in them are calcium, iron, magnesium, manganese, phosphorus and potassium and they will all help improve the immunity of your pet rat. Even if the list seems extensive, you have to consider that these elements come in very small amounts and they aren’t essential to your pet since they can be extracted from other sources. 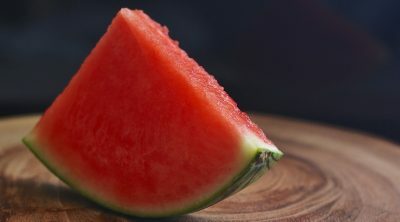 Aside from that, these fruits have quite a high content of sugar and that can impact the digestive system, increase blood pressure and lead to other problems. 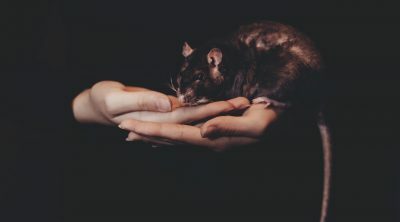 Eating too much of a vegetable or fruit mix can cause the pet rat to have stomach problems like diarrhea and this is why you should always keep a pet under observation while introducing new foods. 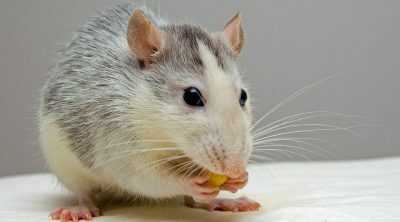 Rats are cautious by nature and will only eat a bit of the fruit at first to see how they take it but this doesn’t mean that you should leave them decide what to eat. Fruits and vegetables should only be considered treats and vitamin boosts so they should make up 10% of their diet at most. The rest of 90% should be provided in the form of seeds and pellets that are made to ensure their well-being. 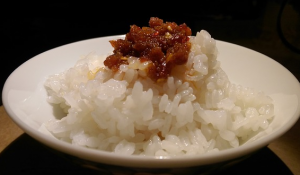 The best way to determine how much they could eat is by starting with very small portions to ensure that they don’t have any side-effects and then increase the amount from day to day but don’t go over 10% of their diet. Wash the portions properly and cut them into small pieces as they have a higher risk of choking than humans do. Seeds should be avoided as they contain small amounts of cyanide and can also choke your pet. 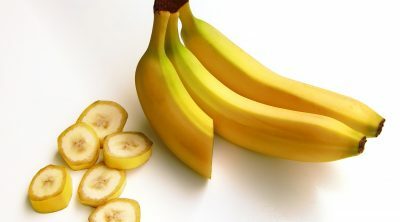 Also if you leave fruits lying around their feeding spot for too long they will probably rot or get moldy and this will only increase the risk of them causing problems. 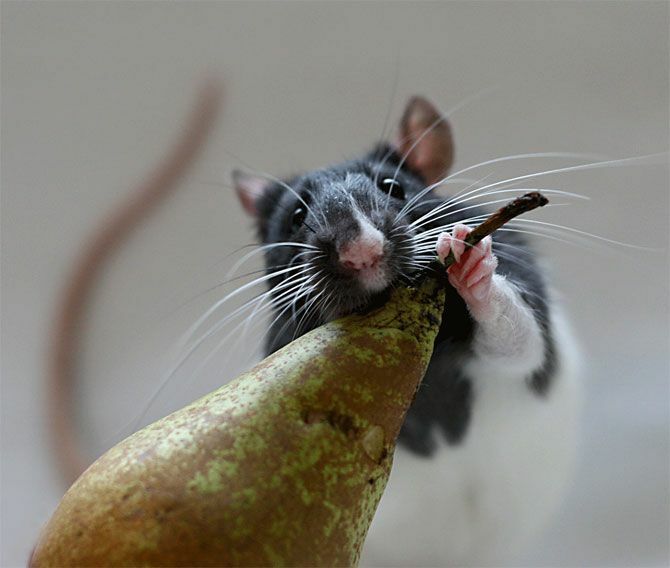 Pears are safe for rats but they should only be given as treats, not replace their usual meal. Interesting facts for dogs – The new owners guide!